Brahmanda Guruji Shri Narendra Babu Sharmaji have spoken lot on Kodumudi Mahashetram in his Bruhat Brahmanda Programme. 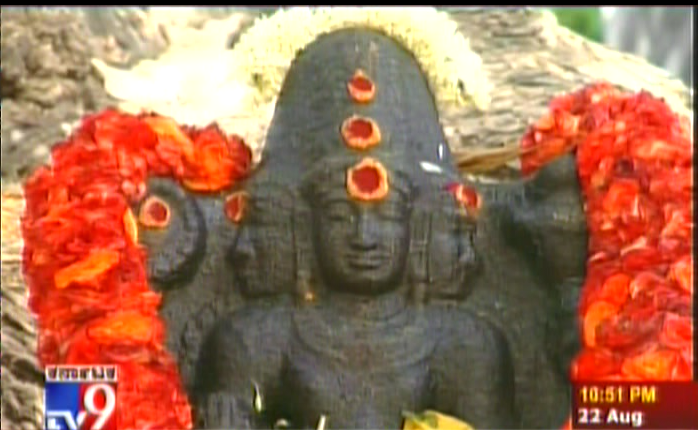 Here is the video on Kodumudi Mahashetram by TV9 Heegu Unte Team. Have the darshan of Lord Brahma through this video. This video has lot of information on procedures to follow in Kodumudi Temple. Erode Taluk & District.,Tamil Nadu. 11 th Cross, Malleshwaram, Bangalore .